Surrey, North Dakota wins grant for Citywide Drainage Control and Flood Mitigation projects. CASE partners with the National Wildlife Refuge Association, U.S. Fish & Wildlife and Team Rubicon to train heavy equipment operators and improve refuge infrastructure. Infrastructure doesn’t just happen in the big cities. 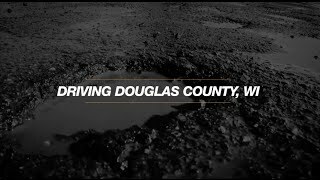 See the challenges one rural Wisconsin county faces as it balances industry, tourism and everyday life amid road and highway infrastructure challenges. Dire States has evolved from awareness to advocacy and now to action. Infrastructure affects us the most at home – in our towns, counties and states – but grows to create greater national and global connections. Join us as we help drive local change for the good of all. Keith Hegney discusses the impact the 2018 CASE Dire States Grant is having on his community. Quincy Township, Pennsylvania won the 2017 Dire States grant and quickly put the equipment to use. 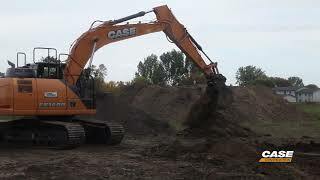 Training heavy equipment operators for disaster response. Cynthia Martinez, Chief of the National Wildlife Refuge System, discusses partnership with Team Rubicon. CASE, Team Rubicon and USFWS reclaim a burned out home site. Rebuilding a boat ramp, drainage basin and culvert on the refuge. ForConstructionPros.com interviewed CASE at World of Concrete after passing of new highway bill. Texas agriculture relies on a robust infrastructure. Increased investment stands to benefit Texas business community. More jobs. More work. Greater workforce development. CASE sponsored a gathering of infrastructure leaders from around the country. State shows improvements one year after bill takes effect. A look at how the bill moved state’s construction industry forward one year later. New Pennsylvania bill has helped state contractors further develop workforce. Legislation has helped lay foundation for future business development. Texas is due for a significant boost in infrastructure investment with Prop 7. CASE supports measure protecting infrastructure investment in Wisconsin. AEM and CASE rally for infrastructure investment. Click on a state for infrastructure news and Dire States activities. 2018 Analysis of U.S structurally deficient bridges finds there are 174 million daily crossings on nearly 54,300 structurally deficient U.S. bridges. Democrats prepare to push ahead on infrastructure in 2019 What lies ahead with #infrastructure and the new #Congress? 's cover photo Dire States updated their cover photo. Dire States Dire States updated their profile picture. U.S. Department of Transportation to invest $677m in airport infrastructure US DOT announces $677 Million in airport grants. The $677 million will go into 241 grants which will fund 346 infrastructure projects that include runways, taxiways, aprons, and terminals. Surrey wins grant | News, Sports, Jobs - Minot Daily News See how this year's Dire States Grant winner will be using their $25,000 in free equipment rental. 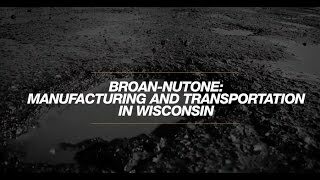 North America: Dire States - Wisconsin Manufacturing and Transportation Wisconsin manufacturer Broan NuTone breaks down the impact of transportation on its operation and its ability to compete and bring goods to market effectively. 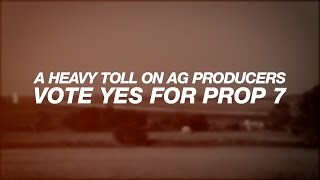 North America: Prop 7 Helps Grow Ag in Texas Russell Boening, dairy farmer and president of the Texas Farm Bureau, discusses the importance of infrastructure to the wellbeing of the state's agricultural industry. Know of infrastructure news in your state?